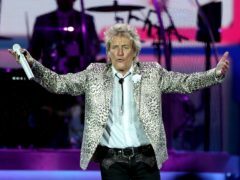 David Beckham and Liam Payne are among the stars paying tribute to their mums and wives on Mother’s Day. Victoria and David Beckham have told of their pride in their son Brooklyn on his 20th birthday. 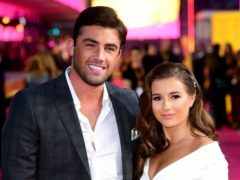 Dani Dyer has said she and partner Jack Fincham are not “David and Victoria” Beckham and refuse to become a brand. David Beckham has shared a series of photographs showing him enjoying a ski trip with his children. 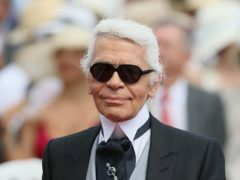 Karl Lagerfeld has been described as “one of the greatest designers in the history of fashion” following his death. 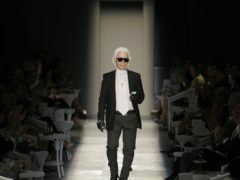 Victoria Beckham is backing efforts to shine a light on female artists who faced “substantial” obstacles because of their gender – saying she “identifies with women succeeding against the odds”. 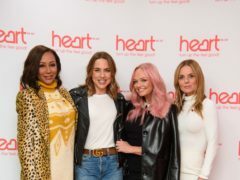 Victoria Beckham has said it was not a difficult decision to miss the Spice Girls reunion, but she will “always” be part of the band. 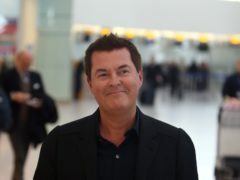 Spice Girls manager Simon Fuller admitted he does not look at the band’s streaming numbers ahead of their reunion tour this summer. 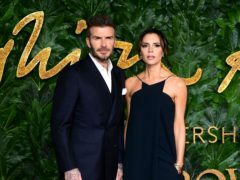 Victoria and David Beckham enjoyed a night out together as London’s Fashion Week Men’s events came to a close. Victoria Beckham joked that her husband David was feeling a little tender after their lavish New Year’s Eve party. David and Victoria Beckham have celebrated the new year with a family party. Victoria Beckham has shared the adorable note daughter Harper left for Father Christmas. 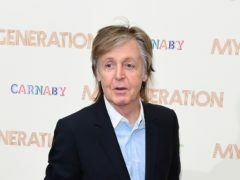 Melanie Brown has said she plans to persuade Victoria Beckham to join the Spice Girls on tour next year.